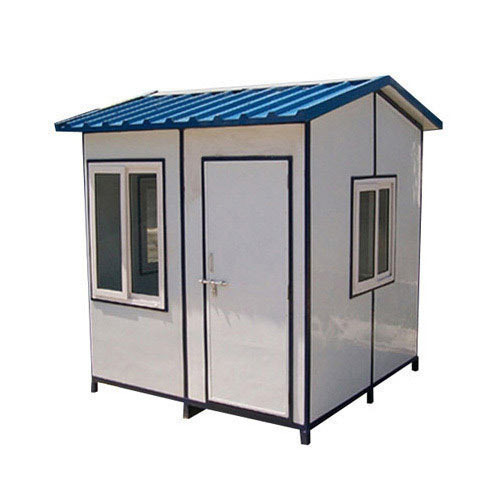 So as to meet the increasing demand of our customers we are offering our clients with best quality Portable Guard Room. It has high strength and easy to set up. By: V. K. Sharma & Co.